Pets have always been a very dear part of families for centuries. Remembering them after they pass is an important part of the grieving process. 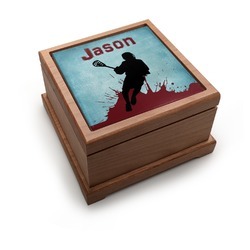 Get a personalized pet urn with their picture or name printed on the top to honor their memory. 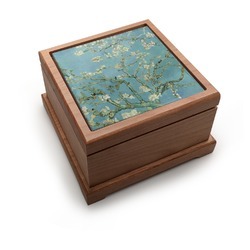 This beautiful urn is made of red alder wood in the shape of a decorative square box. The bottom is easily unscrewed open and closed with a screw driver in order to place your pet's ashes inside. The inner dimensions of the urn measure at 3.5" L x 3.5" W x 2" H while the outer dimensions are about 5.5" L x 5.5" W x 3.5" H. The top of the urn has a ceramic tile, on which you may print your pet's picture, dates of living, or any other sort of personalization you like. When transfering your pet's ashes into the urn be sure to make sure they are in a sealed bag or container of some sort before being placed in the wooden urn. Be sure to put the screws back in tightly. 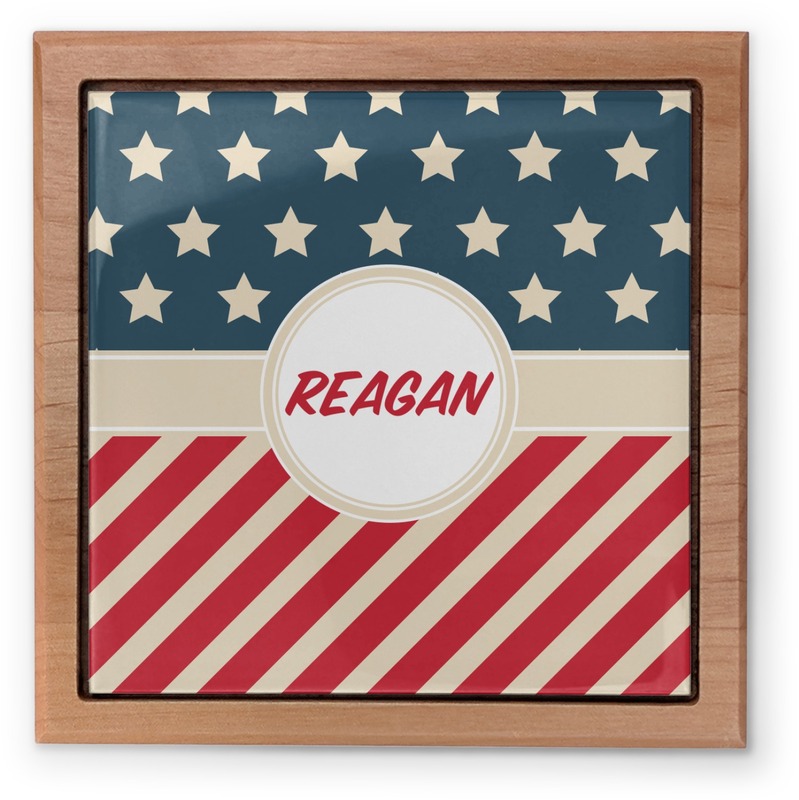 Go into our design center to get started personalizing your urn. Pick a fun-loving pattern that makes you think of your beloved pet or upload your own picture of them. Choose the fonts to write their name or dates of living. If you have any questions about our design center, be sure to give us a call. We are always happy to help! I ordered this for my personal pet. 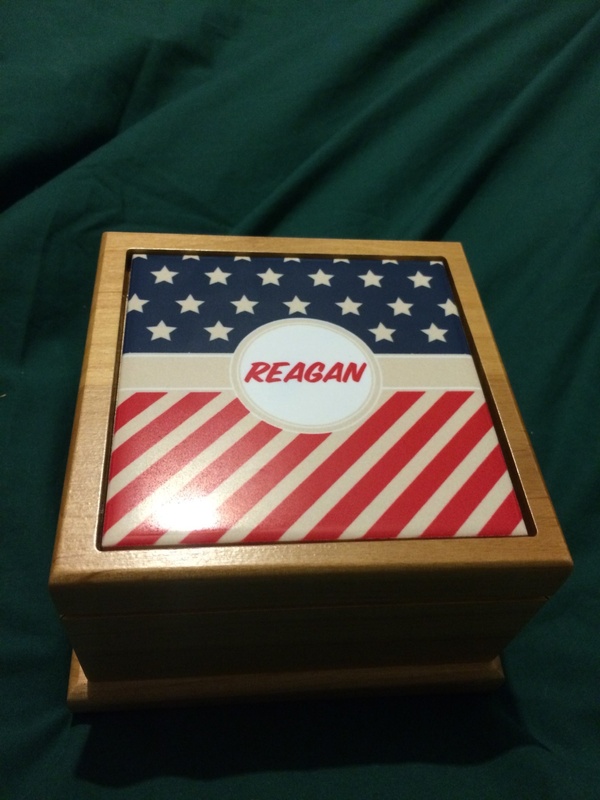 His name was Reagan. It’s absolutely perfect. The quality is fantastic. I work at a vets office and will be recommending y’all. I cant say enough how pleased I am. The quality is great. It looks even better than the picture. I have shared this site to many people already. Thank you so much!!! Also, the page for customizing is so easy to use especially when grieving your pet.